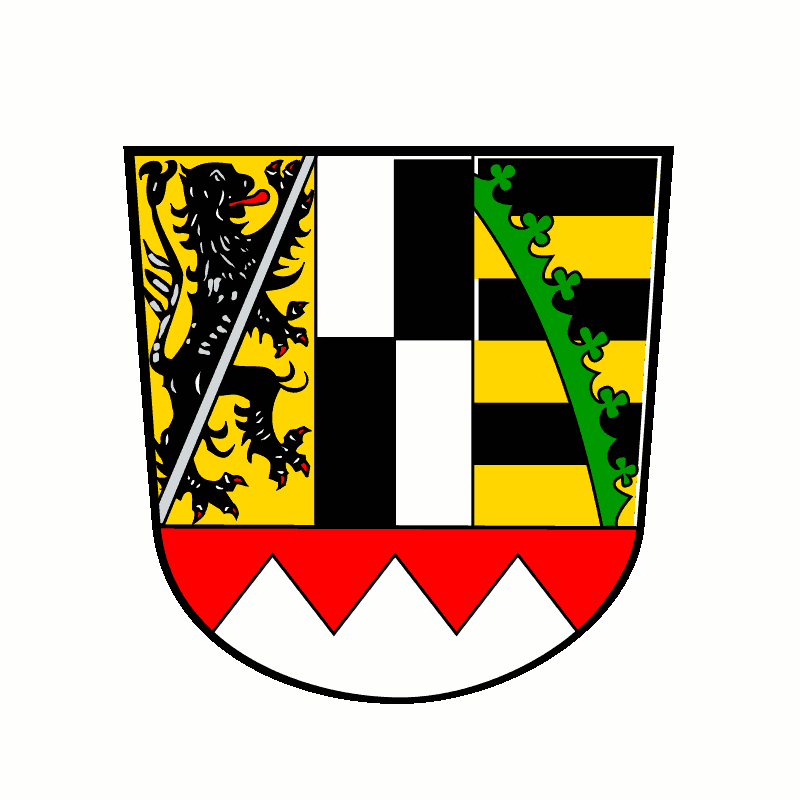 The 3 Masters of Upper Palatinate to date: TurboNeko, BernhardQba, Ratte. 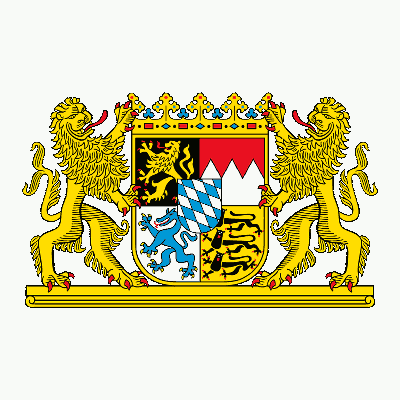 So far Upper Palatinate has 51 played regions within it. 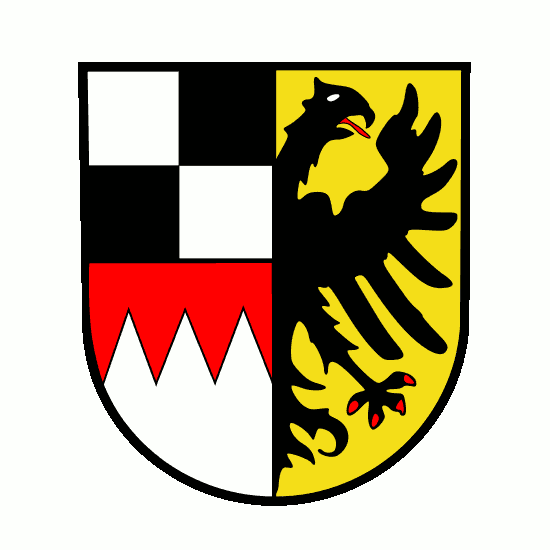 To date 93 distinct quadrants have been played within the region Upper Palatinate. 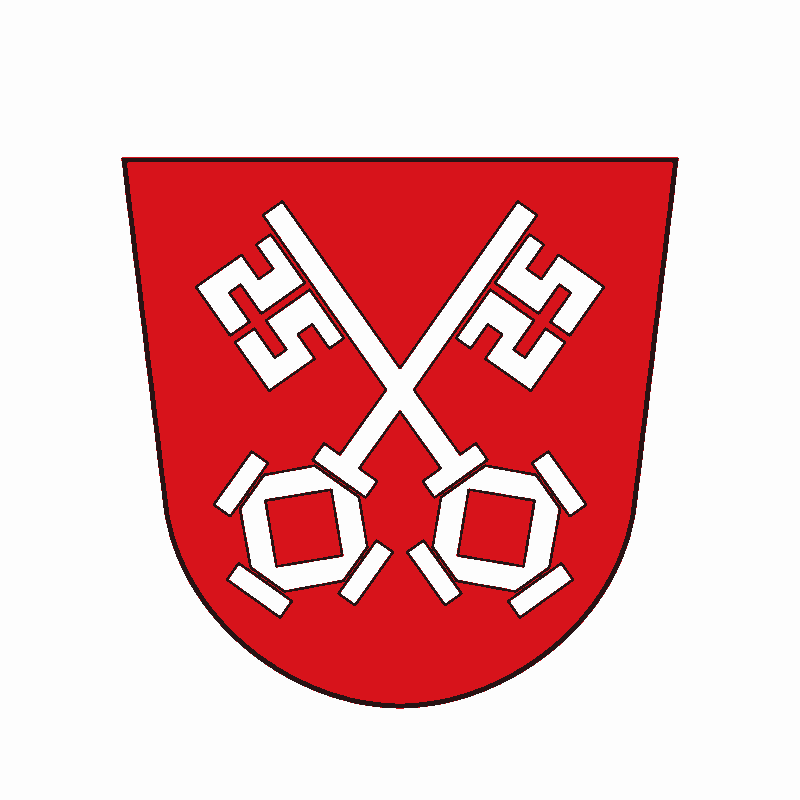 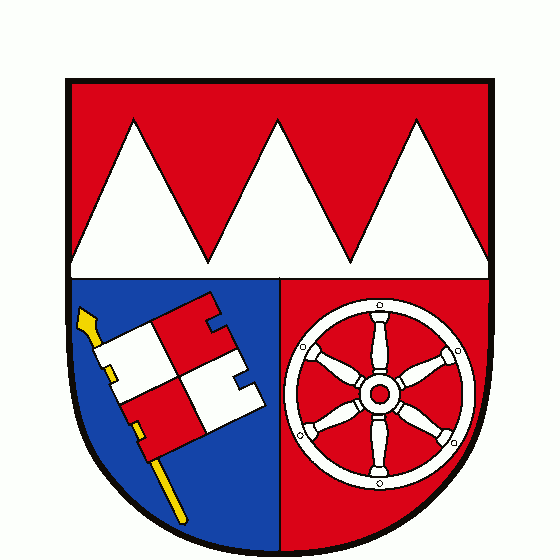 Ruled: Landkreis Neumarkt in der Oberpfalz Regensburg . 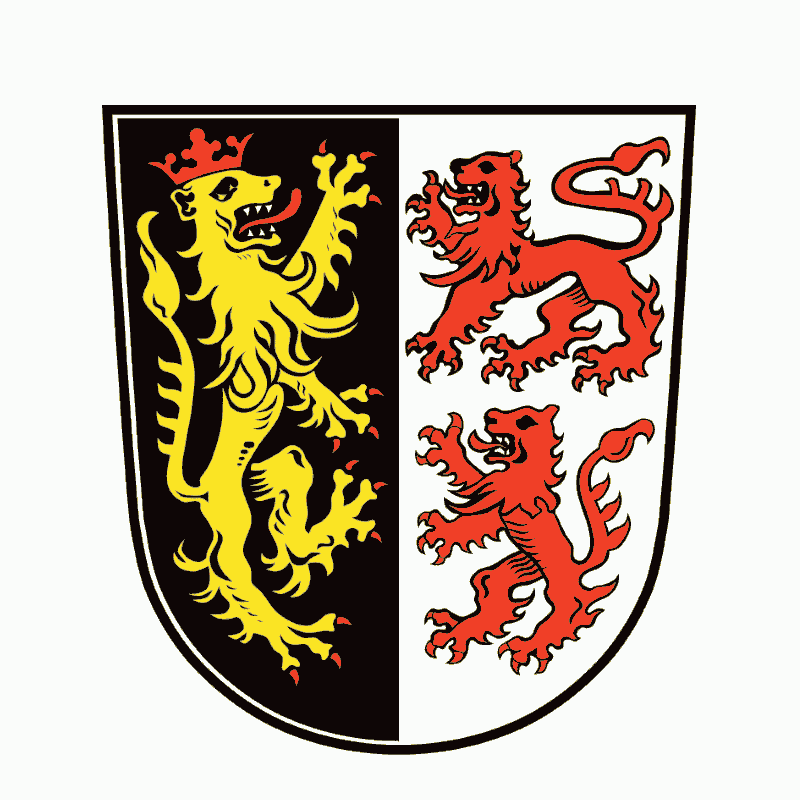 Unruled Subregions to date: Landkreis Amberg-Sulzbach, Landkreis Cham, Landkreis Regensburg, Landkreis Schwandorf. 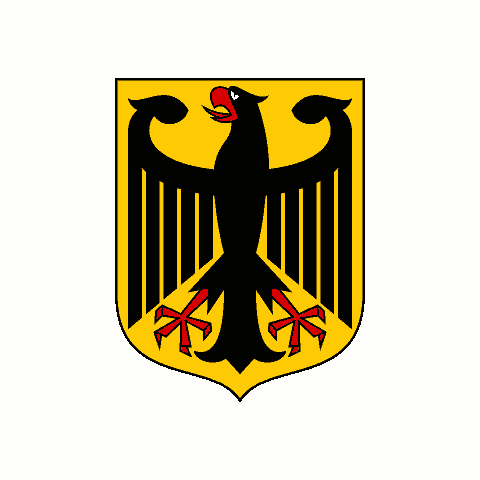 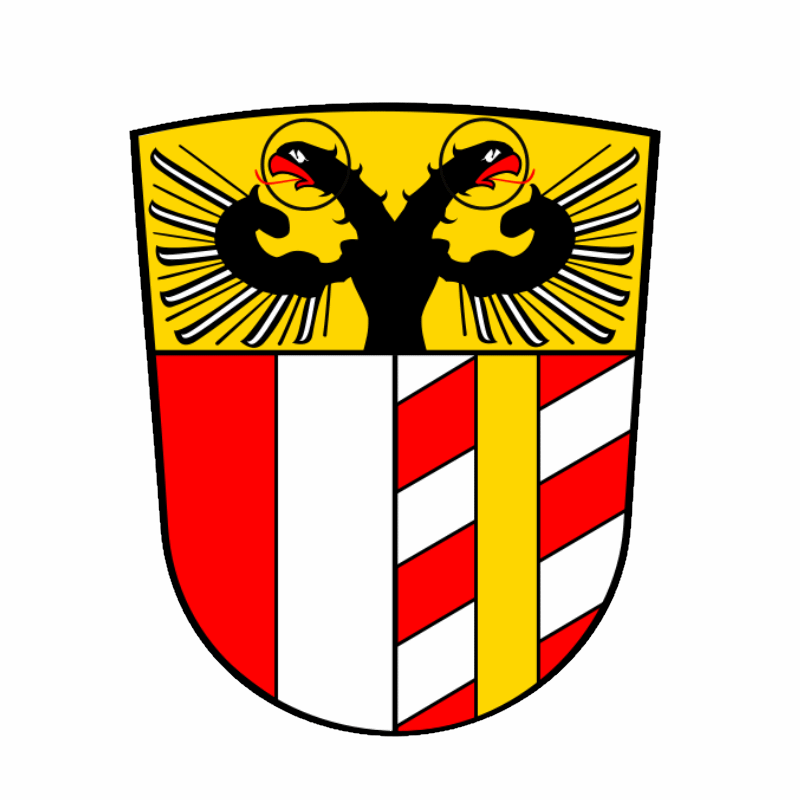 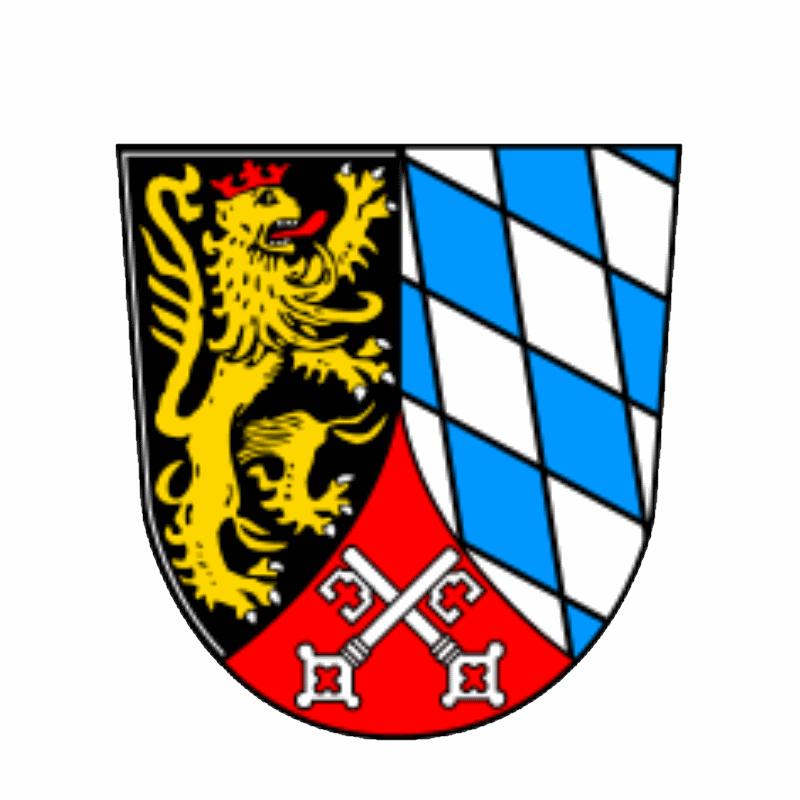 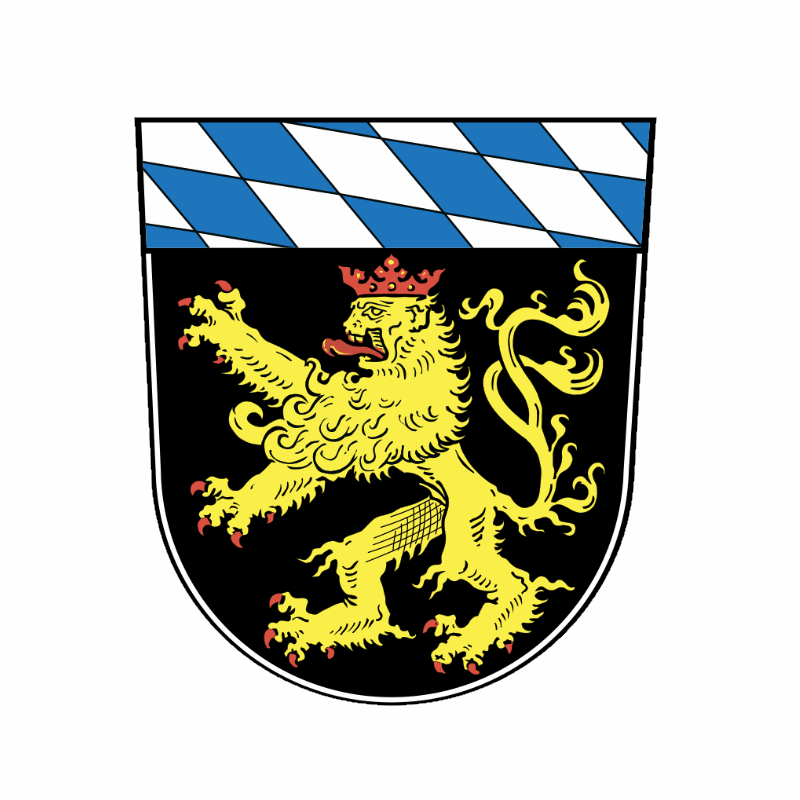 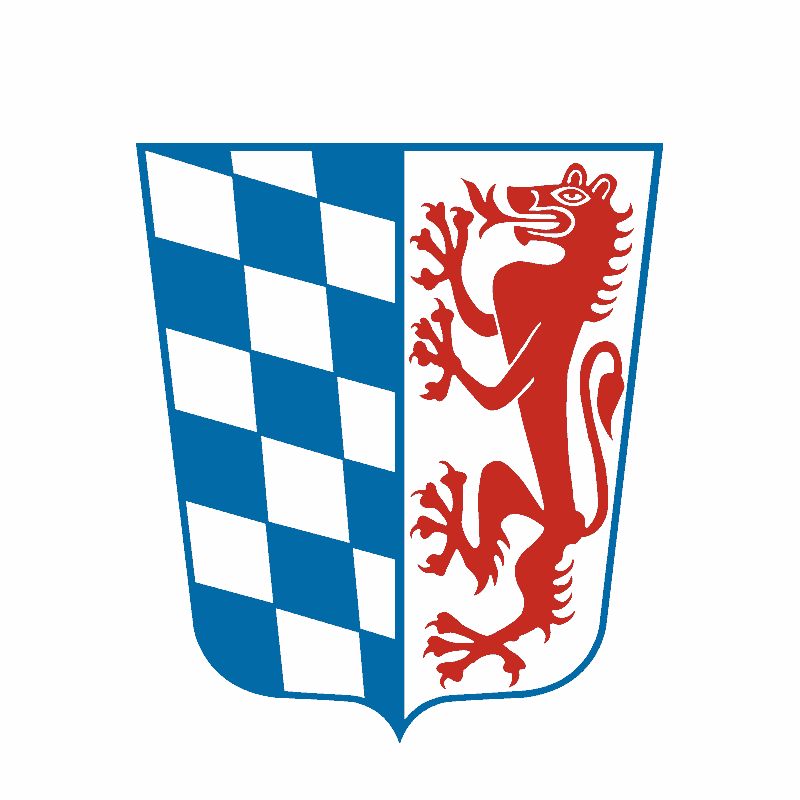 Ruled: Lower Bavaria Lower Franconia Middle Franconia Swabia Upper Bavaria Upper Franconia .